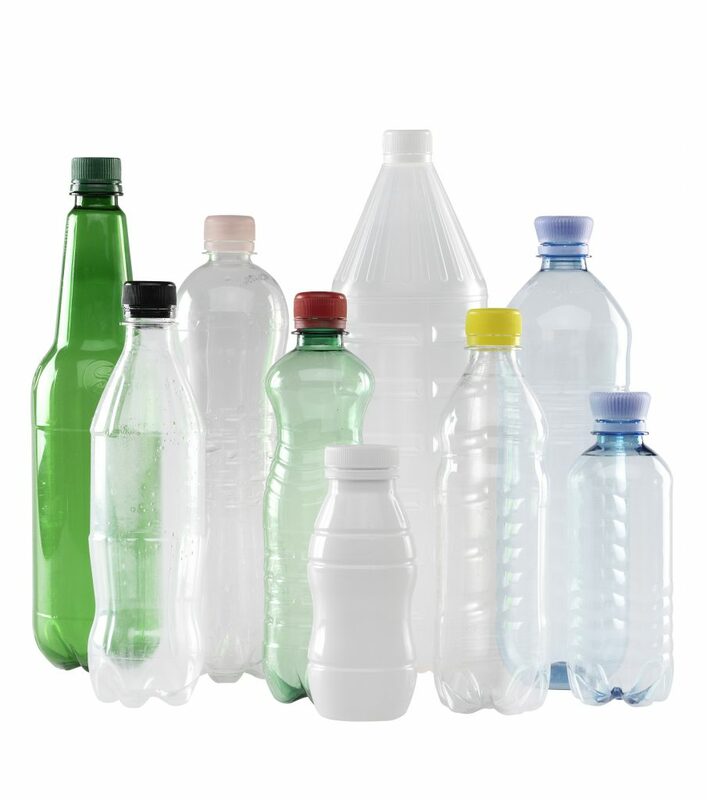 Recyclers are an important part of the recycling cycle for deposit PET beverage bottles. Together with you and all the players involved in the recycling process, we want to increase the proportion of recyclate in PET bottles. 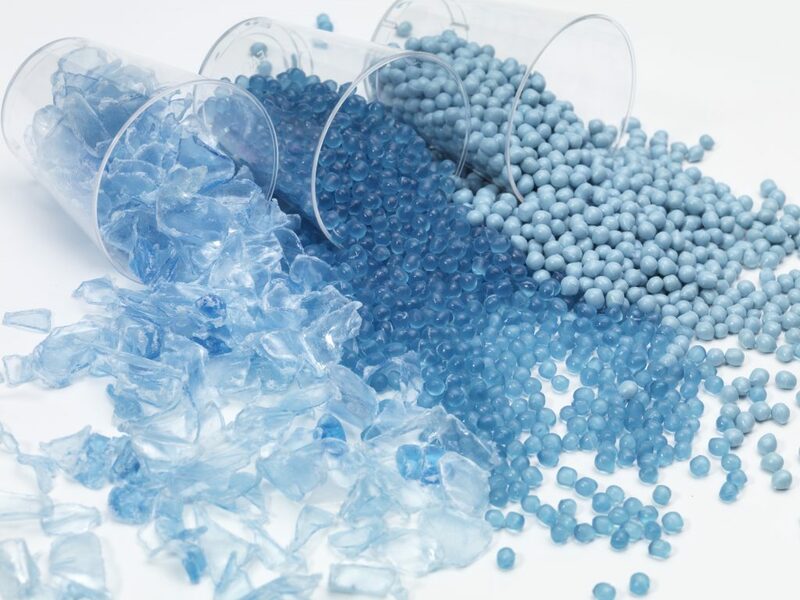 Support a sustainable recycling cycle by using recyclate in the production of preforms. With us as your partner, you are part of a network that ensures that natural resources are used in an environmentally friendly manner. 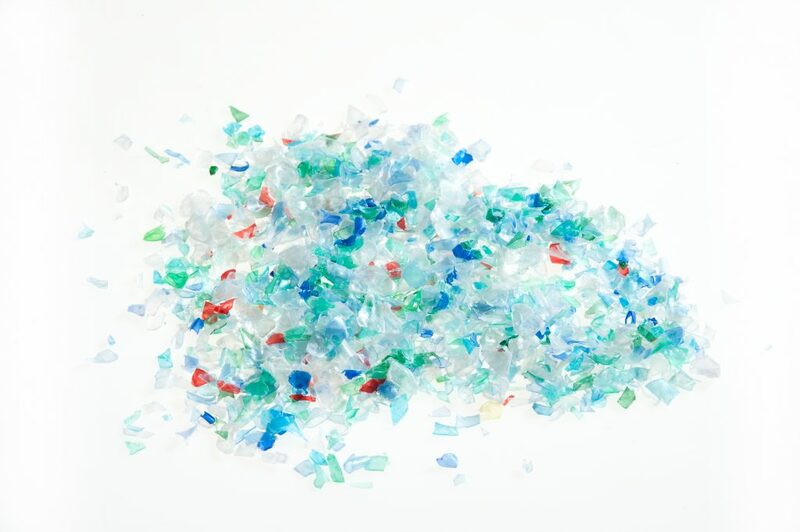 In order to further improve the ecological balance of one-way PET packaging, increasing the amount of recyclate is a major factor. Together with you, we want to increase the proportion to 50 percent on average in the coming years. Politicians and consumers demand environmentally friendly packaging solutions. 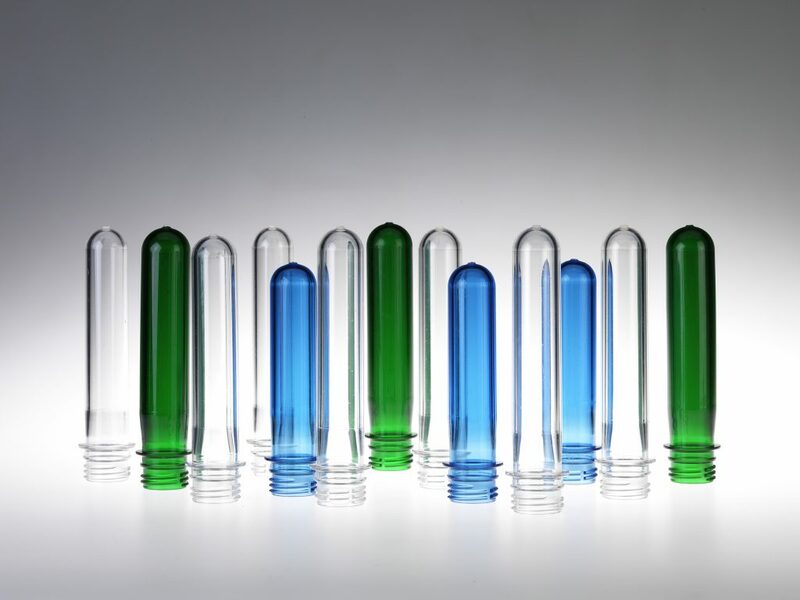 Meet this development with sustainable PET bottles. We are your partner to develop innovative solutions with you for an effective material cycle. The RAL quality mark identifies products and services that companies manufacture according to high, precisely defined quality criteria. 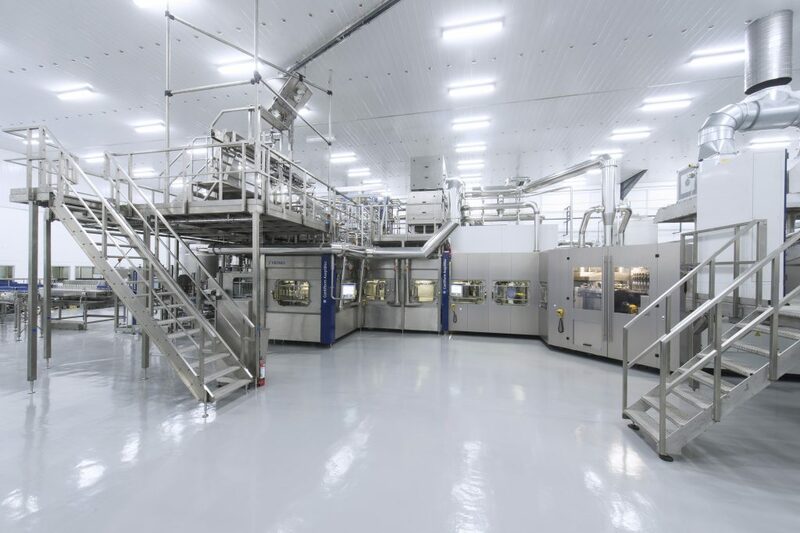 With its technical requirements, the quality assurance sets the benchmark for the process stages of the materials chain of PET beverage packaging. Our goal is to increase the amount of recyclate in PET beverage bottles in order to improve resource efficiency and consumer safety. 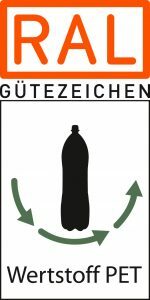 As a member company of the RAL Quality Assurance Association “Resource Chain of PET Beverage Containers” (Wertstoffkette PET-Getränkeverpackungen e.V.) you are part of a strong network. You secure competitive advantages through the recognized quality mark. The quality association is a partner and objective and independent authority to jointly achieve an increase in the proportion of recyclate. In this way your company becomes a pioneer in sustainability and resource efficiency.